After ELEVEN years and over 1900 sessions, I’ve created a long list of TIPS for my clients to help them prepare for their session. You won’t regret it! 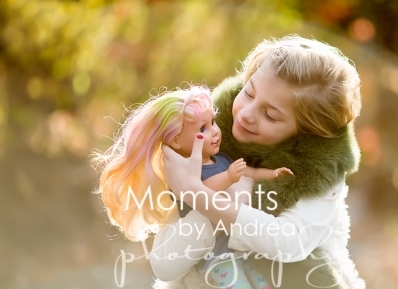 If you don’t like the pictures with you in them, don’t display them but at least you (and your kids) will have them! Plus you don’t want to miss out on this chance to bond with your kids. It’s truly a gift! 2. MANAGE your OWN EXPECTATIONS. Children are unpredictable, especially kids under the age of FIVE. EXPECT that they will NOT “behave” the entire session. They are little. Make it fun and try to go with the flow. Expecting them to sit still and smile at the camera on command can stress you out and they will feel it. 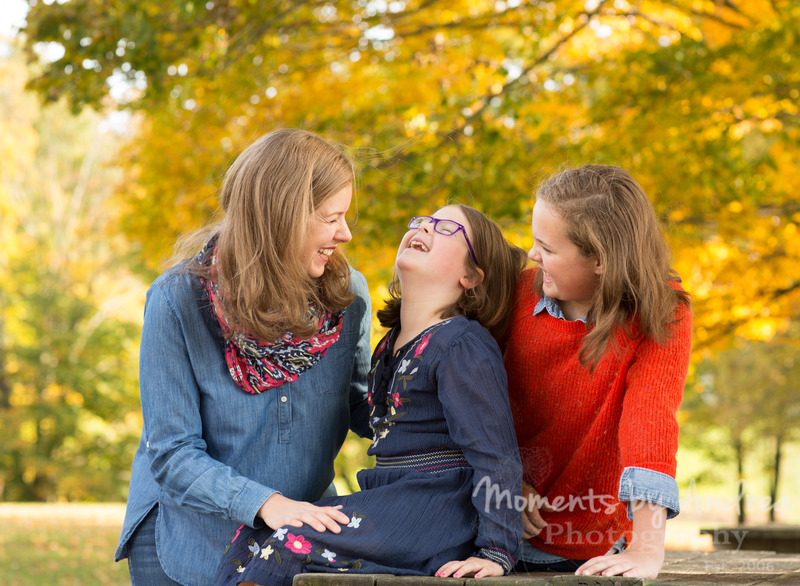 Try to relax and allow your photographer to capture your family connections and the personalities of the kids as they are now. Not a forced fake version of them. I promise you that (even if you don’t appreciate it now), photos of those moments when they are “misbehaving” or expressing their emotions will be priceless mementos in just a few short years. 3. GET THE FAMILY EXCITED FOR THE SESSION! 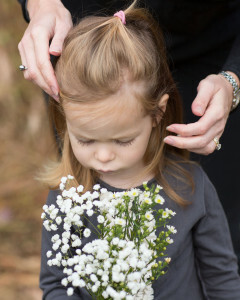 Talk about what the photos mean to you (not just that you need them for the holiday card). 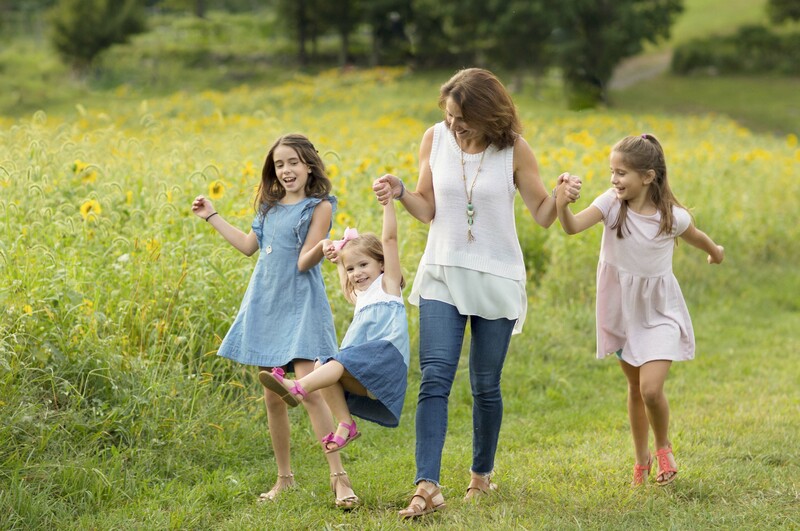 Encourage them to look on the internet (pinterest, photographer’s websites) and talk about which images they would like to have of their family. Ask them what pictures they want for their own room. 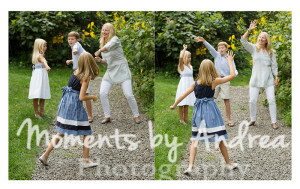 Let them come up with “fun shots” they want to get after they get the family and sibling shots that you want. Plan something special for the family to do after the session. Make sure they are not only mentally ready but physically. Tired, stressed out and/or hungry kids do not photograph well. 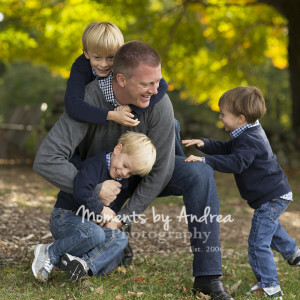 Schedule the session at the best time for your child, not the best time for easy photography light. That’s my job to figure out. Don’t schedule a session at a time you are going to feel super rushed to get there and that might stress everyone out. Don’t worry about the light. It’s your photographers job to work with the light they have. 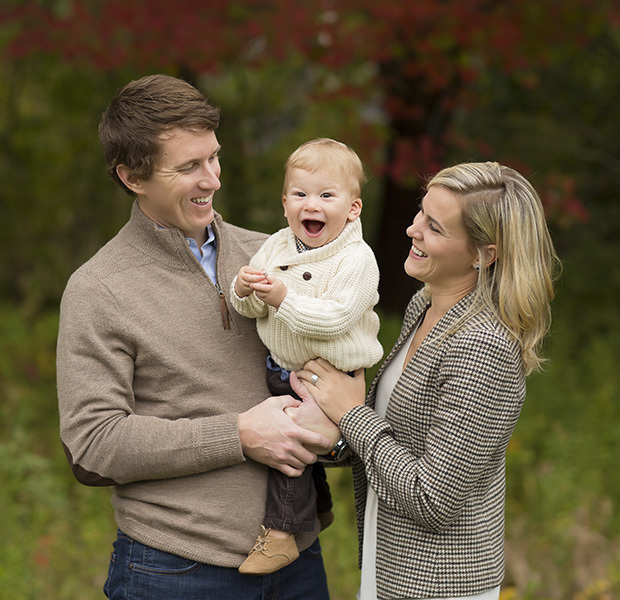 Your job is to arrive with a well rested child ready for photos. Chances are you will do this anyway but sometimes we forget when anxious about the shoot. Pack ice water for them! It’s hard to relax for portraits if you are thirsty. Don’t forget a HAIR BRUSH and ACCESSORIES (not head bands as they fall off too much) in case you need to get their hair out of their face. It might be windier than you think. 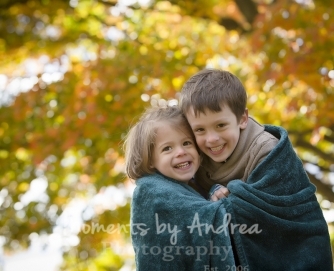 Be prepared for COLD… Do NOT expect kids to tough it out for the pics. It does NOT WORK. Cold shows on their face and their mood.Bring sweaters and blankets that go with your wardrobe. In the morning especially grass might be wet. Bring boots just in case. Some kids hate having wet feet! 6. DO NOT WAIT for the LAST MINUTE to plan a wardrobe! Get buy in ahead of time from the kids. You might even want to let them help you pick it out. The last thing you want the day of the session is a fight about what they are going to wear. Stick to MUTED TONES or colors of nature- Colors like cream, grey,brown, blue, light mauve, light green, light pink. My favorite is a combo of shades of grey and cream for a timeless look. I’m not a huge fan of white unless you are doing portraits at the beach. Remember, the eye is drawn to the brightest part of the image and you want that to be your faces not your clothes! Keep in mind the BACKGROUND COLORS. That’s green/blue in Spring/Summer and brown, grey, yellow, orange, red in Fall and cream if you have a white studio look. Your wardrobe should create COLOR HARMONY with nature, not not clash with it. Keep it SIMPLE with SOLID COLORS. Patterns are too distracting, especially on more than one person. Test out your selections together by laying everyone’s outfits out on your bed and ask yourself if everything coordinates. Buying new clothes? You could shop online and use the shopping cart to lay out clothes and make sure they create color harmony. ‘‘Mom- pick your outfit first! If you don’t like how you look, you won’t like the pictures! Give kids OPTIONS so they feel like they got to pick out their own wardrobe. Include accessories, such as scarves, jewelry, jackets and hats can really add to your look and give the image an artistic touch. Stressed out about what to wear? Go casual and pull things from your closet. You would be surprised at what you can pull together. Here is my PINTEREST PAGE with the COLORS I think work BEST! You will also see sample wardrobes for inspiration! Baby GIRLS (especially if not walking yet)…Dresses with or without TIGHTS are a BAD idea!! Those little dresses ride up and all you see is TIGHTS or DIAPERS. Not so pretty! Try leggings under a dress! NO UGLY SHOES!!! Don’t forget nice shoes! YES they might be in the pictures!! Consider going barefoot in the warmer weather! Nice BOOTS are best in cold weather! They cover socks when pants rise up when seated. Or shoes with nice socks. NO BRIGHT COLORED SNEAKERS or SOCKS! They are unattractive and distracting. Mom, do not wear a tight or short skirt that makes it hard to sit or bend your legs on the ground. Jeans or darker pants are best. Do NOT go SLEEVELESS unless you love your arms! Also remember we will be walking in grass so heals don’t work but wedges are great! Pants or a long flowing skirt (if flattering) are best. Check your NAILS and their NAILS too! Your hands WILL be in the photos! If you don’t have time for a manicure be sure to at least remove all old polish and trim nails! PLEASE Consider putting their HAIR BACK (at least out of their face) if it tends to fall in their face a lot or is long, especially if it’s windy. Stray hairs flying around can ruin a great shot and a lot of time is spent fixing hair too. 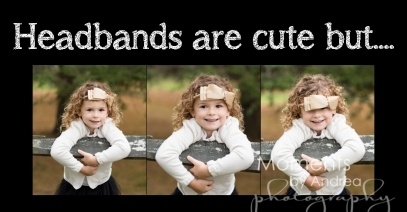 NO HEADBANDS-They are pretty BUT they fall off and move a lot and we end up losing time and ruining great shots. Pack some of their favorite toys. Things like a favorite stuffed animal (Lovey) or a ball. Anything that makes them happy for calms them down if upset. Just make sure it is something you don’t mind having in a few pictures as taking it away can only make it worse. Offer them a bribe/reward! Yes I said it! Bring their favorite treat for AFTER the session if they are good! Be sure to keep the treat OUT OF SIGHT and try not to give it to them til we are done. Kid aren’t so cute chewing or with lollipop sticking out of their mouth or crying because it got taken away! FYI-If they are really young, a bribe will not work. They don’t know how to delay gratification. It might even make it worse. Use the power of distraction with them! Get silly, have fun! Make them laugh and forget they are upset. Little boys’ hair grows fast! Check the boys’ hair a week ahead of time and get that haircut if you think he needs it! Don’t buy OVER-SIZED shirts with sleeves that are too long! Missing hands are pretty distracting in photos. Be sure to roll them up ahead of time if they are too long. Don’t be afraid to bring wardrobe options if you aren’t sure. It’s best to have them with you in case you want to change (or someone needs to change). Creating a positive experience for everyone…. Come to the session planning on having fun!! Remember, the only thing you can truly expect with children is the UNEXPECTED! Set aside your regular expectations of your children. When we go into a portrait session by demanding perfect behavior from our children we get fake stiff children who don’t look “themselves”. Consider bringing your dog(s)! This is the member of the family who will be with you the least amount of time. 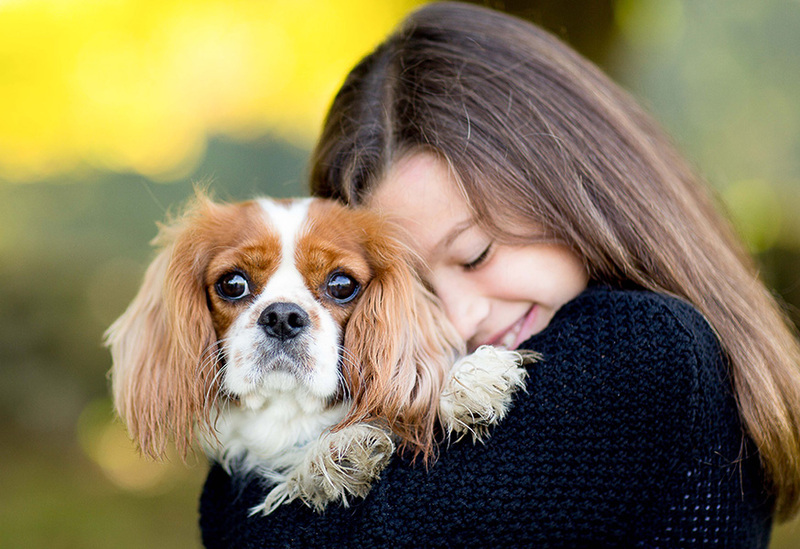 You will treasure image captured with this beloved family member! If your dog is cooperative and makes the kids happy that’s a good sign he should come. 9. RELAX and ENJOY the session!!! We will play games and use gross/funny (age appropriate ) words to get you laughing and having fun! 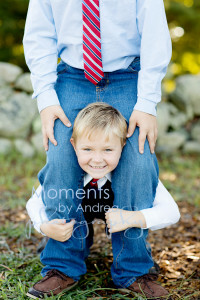 Let go of the stress of getting the perfect portrait and just have fun! Let me worry about getting the shots! If a kid is upset, comfort them (please don’t yell at them, threaten them). Use the power of DISTRACTION to get them happy! Stop and give them some personal attention and get them to laugh again. I can capture that with images you will treasure! Sometimes those are the BEST shots! Please don’t tell the kids to smile! We can get them to laugh by doing/saying silly unexpected things or by you tickling them. THOSE are the smiles you want, not the cheesy ones you get when you tell them SMILE or say CHEESE! Get ready to CUDDLE and LOVE on your kids! 10. 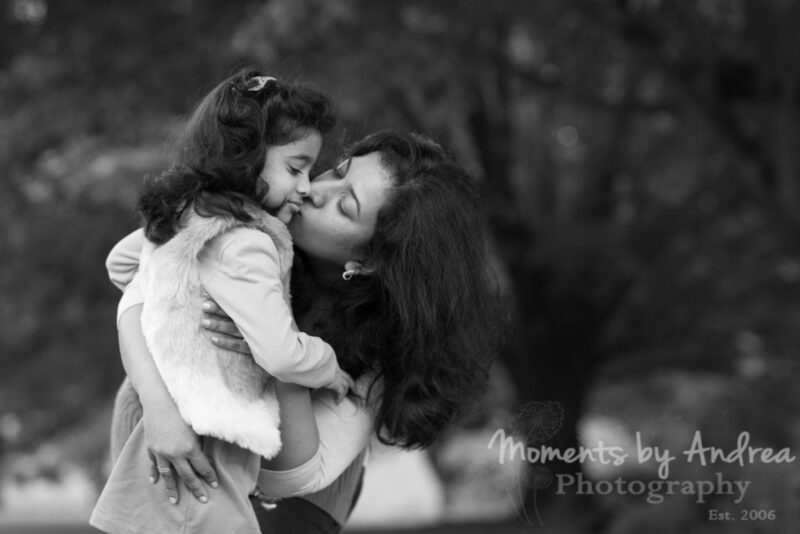 Hire an EXPERIENCED photographer that you can TRUST! You are putting a lot of work into preparing for the perfect session. Be sure the photographer is prepared as well. 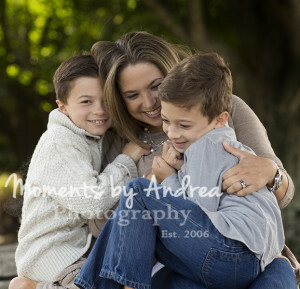 A family photographer should be PATIENT, KIND HEARTED, HONEST, FUNNY, CONFIDENT, REAL and EXPERIENCED with children of all ages. Remember: They are capturing you through the lens of their HEART (not just their camera) so try to talk to them (or meet them) before you hire them to make sure they are the kind of person you want to capture your family’s love. A qualified photographer might be fore expensive but think about all you are going to go through to prepare for the session! Make sure you pick someone that will take over when you get there and make it an amazing experience resulting in images you will treasure!